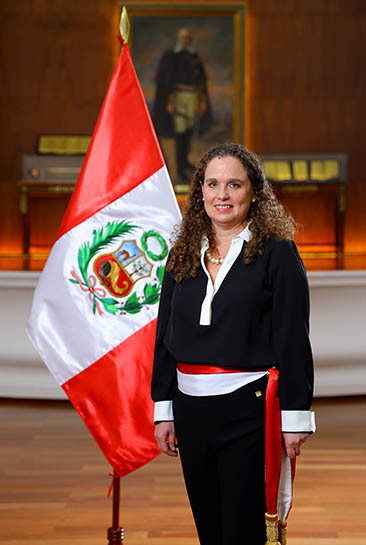 On behalf of the staff of the Ministry of Economy and Finance of Peru it is my pleasure to welcome you to our website. Our website describes the services offered by our Ministry and contains important information about the economy of Peru and others related to the tax policies, finance, debt, budget, and treasury. We invite you to find out more about our activities through this website and its links.